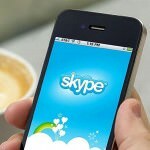 Skype used to be a very good communication software, it is the most popular free voice-over IP and instant messaging service globally. Gradually. Skype uses 256 bit AES encryption to encrypt communication between users, but it doesn’t offer end-to-end encryption [ Wikipedia ] protocol. With End-To-End Encryption not only the communication channel is secure, but the messages stored on the server can only be read by the people in the conversation. Meaning to say, only the sender and receiver have access to the data, there is no master key for the FBI, CIA or Police. There are two sides to the arguments, drug lords can simply discard both phones and all the messages are gone forever. On the other hand, it makes it harder for government to silence those that disagree with their policies, such as dictators with bad intentions. I am all for encryption, but the idea of not having access to important information by terrorist organization is a big drawback. All-in-one voice and text chat for gamers that’s free, secure, and works on both your desktop and phone. Stop paying for TeamSpeak servers and hassling with Skype. Simplify your life. Discord is always completely free to use with no gotchas. This means you can make as many servers as you want with no slot limitations. 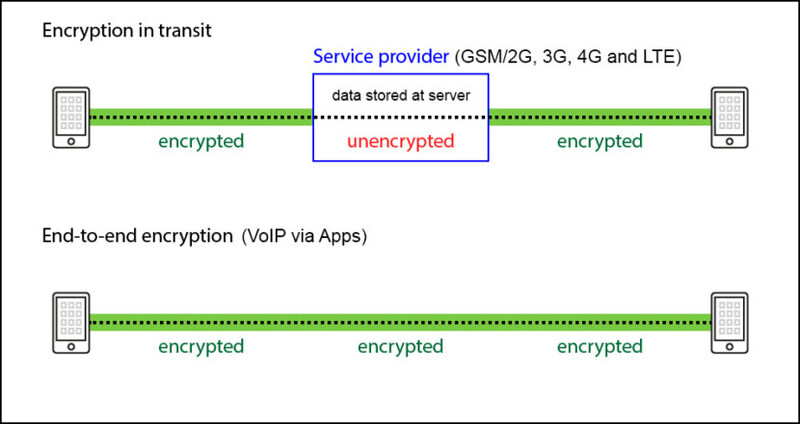 Encrypted server to client communication keeps your IP address safe. Stop getting ganked because you’re logged into Skype. Their resilient Erlang backend running on the cloud has built in DDoS protection with automatic server failover. Designed for use while gaming, Discord has minimal impact on your CPU. Your game’s performance won’t be affected in the slightest. Seriously. It’s time to ditch CPU hogs like Skype. Telegram is a cloud-based mobile and desktop messaging with a focus on speed and security, it’s super-fast, simple and free. You can use Telegram on all your devices at the same time — your messages sync seamlessly across any number of your phones, tablets or computers. Coordinate groups of up to 10000 members. Hangouts is a messaging app that lets you send and receive messages, photos and more, and even start free video and voice calls – one to one or with a group! 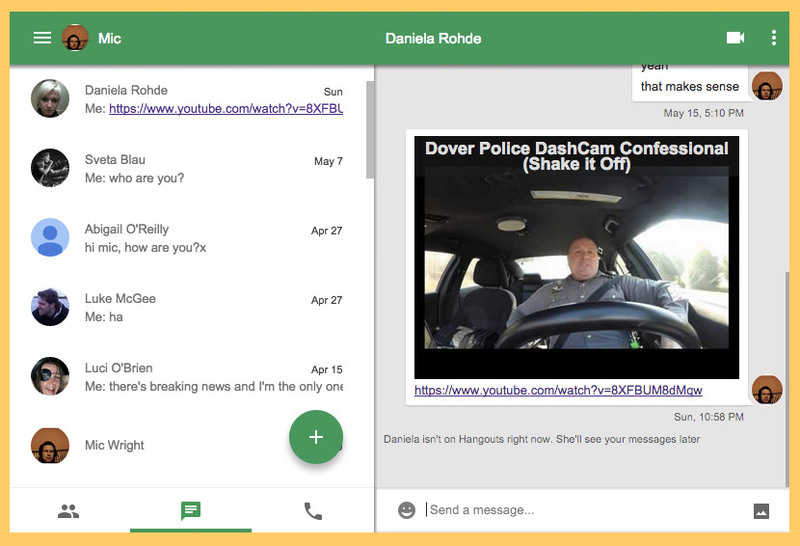 “Hangouts” are places used to facilitate group video chat (with a maximum of 10 people participating in a single Hangout at any point in time). 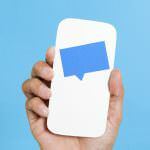 Within the 10 person limit participants may use voice only phones to dial in to the hangout instead of the desktop or mobile video chat feature. 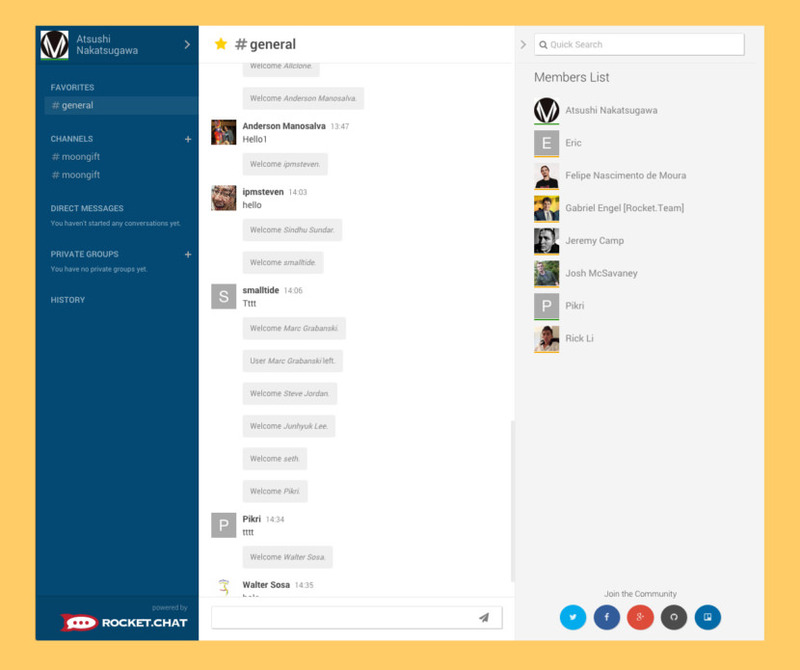 On a desktop or laptop environment hangouts also contain the integration of group chat, Google document sharing, and synchronous viewing of YouTube videos. Works great on Microsoft’s Windows 10 and Apple’s macOS. 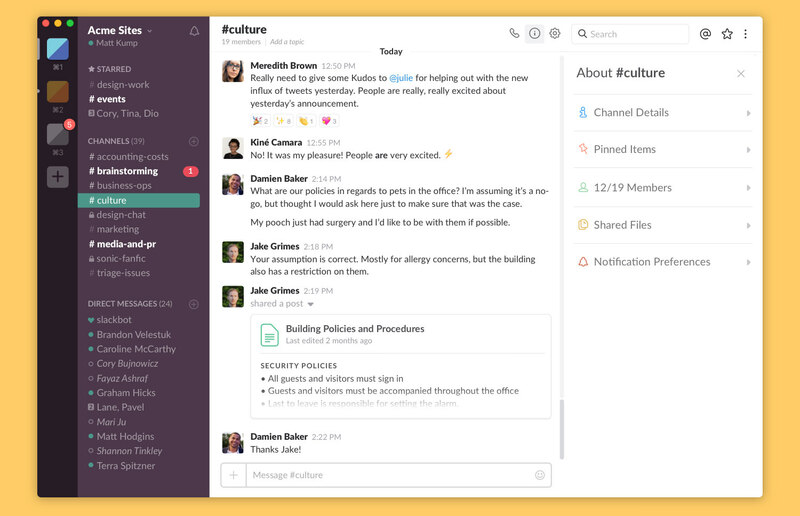 Whatever work means for you, Slack brings all the pieces and people you need together so you can actually get things done. It’s a digital workspace that powers your organization — all the pieces and the people — so you can get things done. A Workspace Owner creates a Slack workspace, recruits Admins to help manage and organize the team, and they together invite and onboard members. 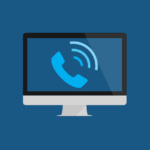 Calls – Take a conversation from typing to face-to-face by starting a Slack voice or video call in any Channel or Direct Message. From there, you’re one click away from sharing your screen, so everyone can follow along. 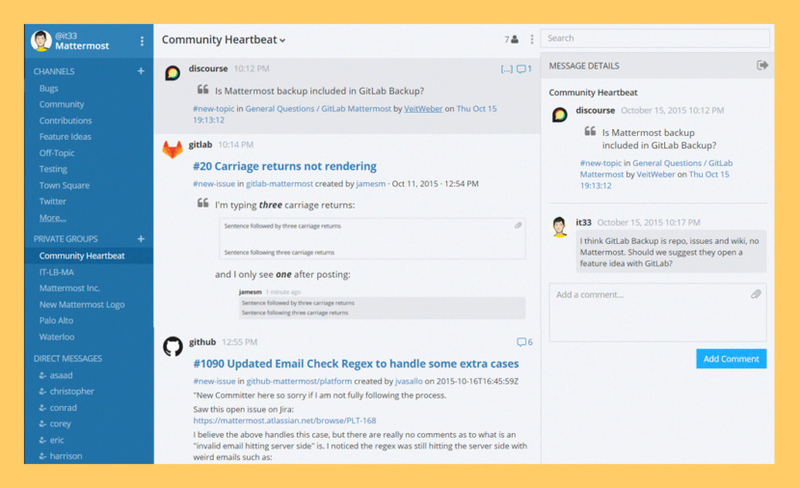 Mattermost Team Edition is Open Source, but you will have to self host it on your own server. The enterprise version comes with a small fee. It is basically a Slack alternative. 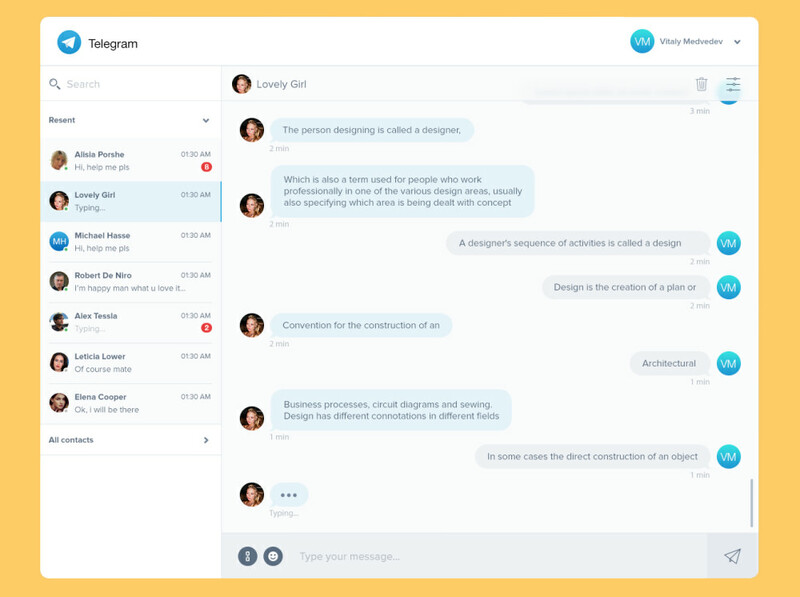 As an alternative to proprietary SaaS messaging, Mattermost brings all your team communication into one place, making it searchable and accessible anywhere. It’s written in Golang and React and runs as a production-ready Linux binary under an MIT license with either MySQL or Postgres. 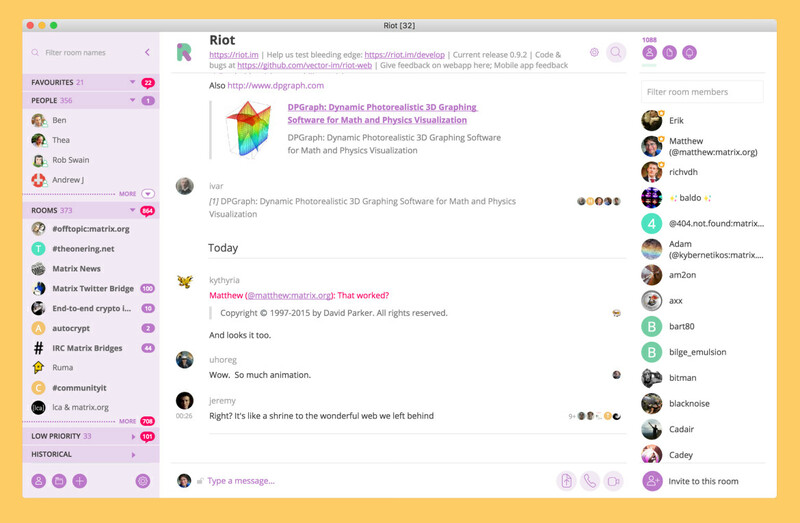 Riot.im is a simple and elegant collaboration environment that gathers your different conversations and app integration into one single app. 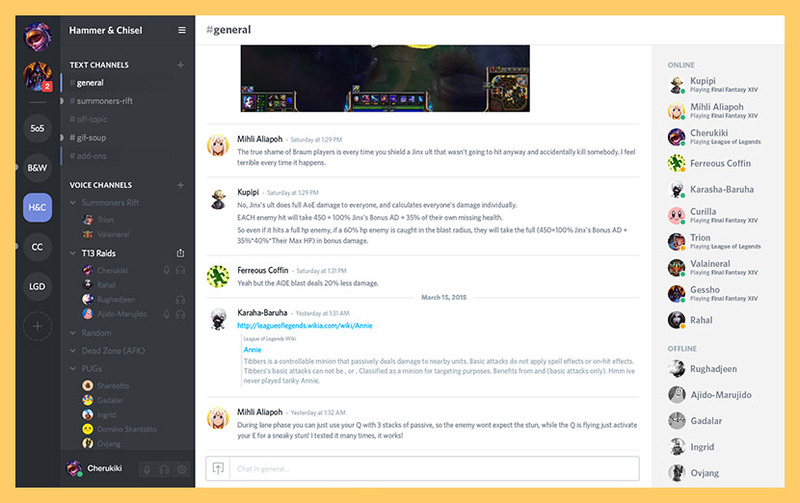 Built around group chatrooms, Riot.im lets you share messages, images, videos and files – interact with your tools and access all your different communities under one roof. One single identity and place for all your teams: no need to switch accounts, work and chat with people from different organisations in public or private rooms: from professional projects to school trips, Riot.im will become the center of all your discussions! Communication – Communicate with your team and out of network colleagues more efficiently: use dedicated rooms which persist information from their creation and forever. Share Files – Send, receive and view files while inline with the conversation. Voice & Video Conferencing – One touch voice and video conferencing. Security – All files and data transferred over Riot can be encrypted end-to-end (currently in beta), meaning no one can eavesdrop on conversations, including the service provider. Video Conference – Chat with your colleagues and friends face-to-face over audio and video. Helpdesk Chat – Have your website visitors contact you in real-time and increase conversions. File Sharing – Drag-and-drop files or select them from your computer or mobile device. Voice Messages – Record and transmit voice messages to a channel, group or private conversation. The clear winner is none other than Riot with MatterMost as the runner up. Slack is very beautifully crafted, not to mention it comes with more features, however the lack of end-to-end encryption is a big concern. Slack is a nice start when open and secure is not one of your top priorities. Thank you for the above article. Another very good secured tool wich you can use is: R-HUB web video conferencing servers. It works on all platforms and works from behind the firewall, hence better security. My favorite is Brosix. 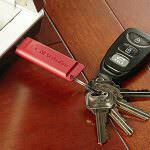 It has an end-to-end encryption, many features and has a paid and free version depending on your needs. What’s better than that?